Welcome to Stone Specialists, the marble and stone restorers for Chicago and Chicagoland suburbs. We do marble cleaning, marble polishing, and marble sealing. We have all the expertise of bigger companies, with the personal attention and flexibility to your schedule that as a small company we can offer. Our services include professional machine and manual deep cleaning -- with no dust. Protecting with a penetrating seal. Sealing is always necessary. Professional Sealing application is one of many services Stone Specialists offers. 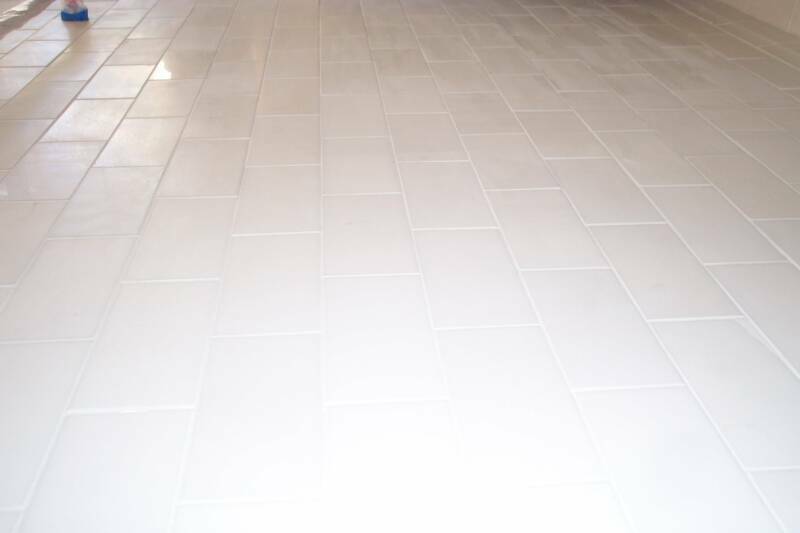 A wrong application can damage all the previous restorative work and a botched application can damage the floor itself. The above first photo is a wine stain on a marble floor. The second photo is the restoration of the floor. We restore stone in churches, commercial office space, lobbies and condominiums -- current and post construction. 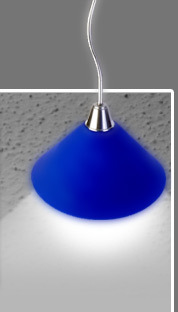 be it brilliant or diffused"
Check out our samples, fill out our free online estimator and contact us today! 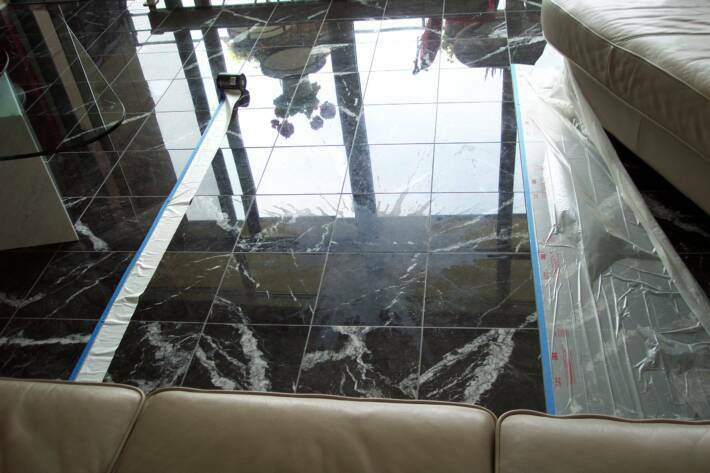 We professionally restore and maintain all kinds of natural stone including marble, limestone, granite, onyx, terrazzo, slate, travertine, terracotta, and others. Our restorers have many years of stone restoration experience and a real appreciation of natural stone. With us, for an affordable rate, you get only the best restorers -- not a lot of apprentices. 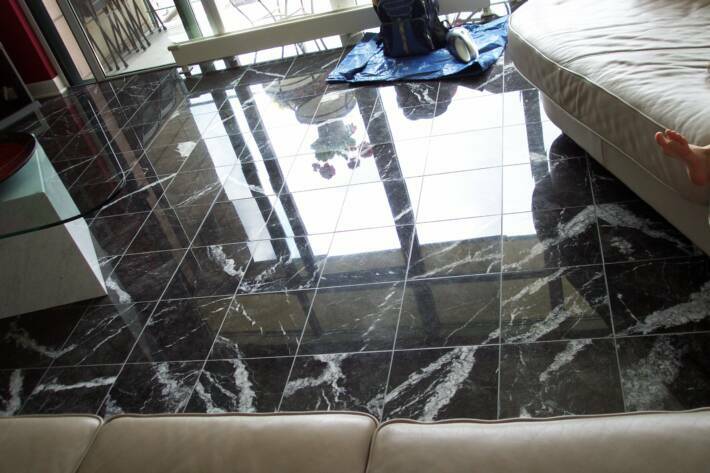 We deliver exceptional restoring and polishing of natural stone. Reliable, professional, insured, personal, and affordable. We Clean, Seal, Restore and Polish Natural Stone. Stone Specialists are Artists at revealing natural stone beauty. A very nice job "